Every year, I try to do something different with my Christmas tree. 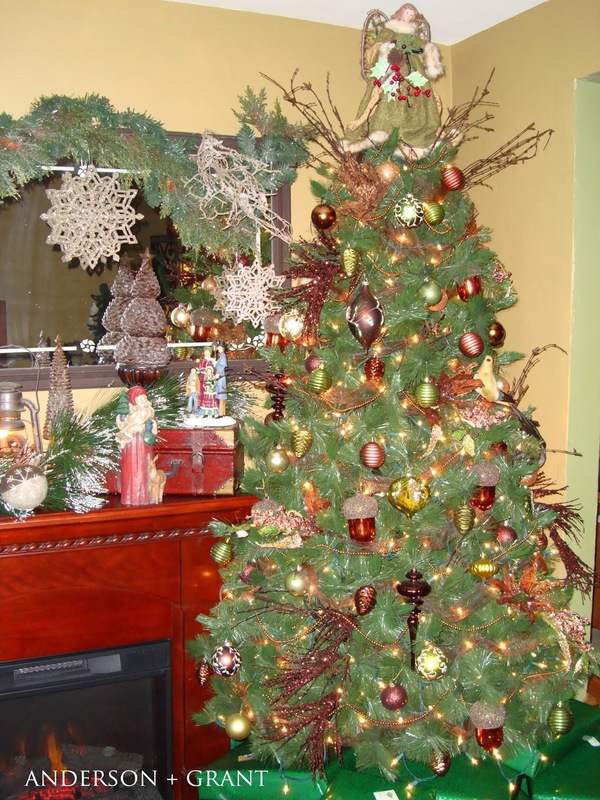 Last year, the tree had kind of a woodsy theme to it with a brown and green color scheme. It was decorated with mercury glass acorns, some twig branches, and a rustic angel with grapevine wings along with a bunch of other brown and green ornaments. To be honest, I have no clue yet how this year's tree will be decorated. I have a couple of ideas that I'm considering, but no final plans. Fingers crossed that by the time the weekend is over I have it all figured out! 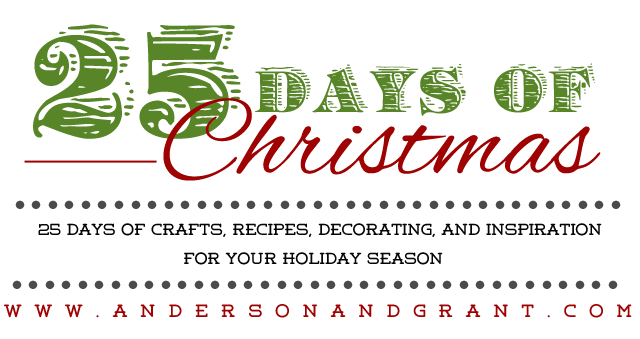 When it is all done, I'll be sharing it with you to see what you think! 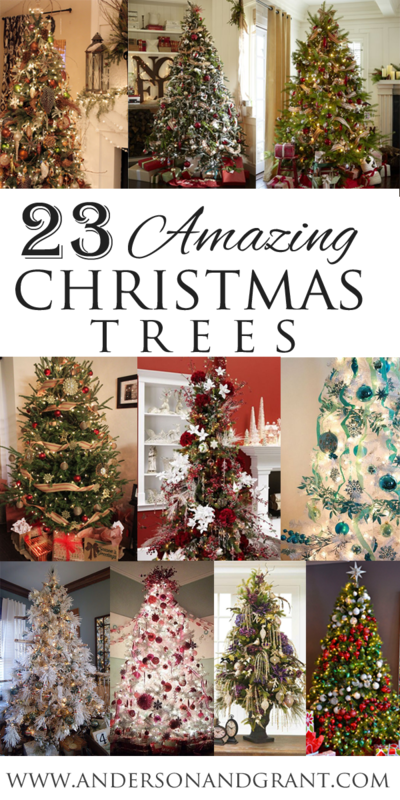 In the meantime, as part of my 25 Days of Christmas, here are all of the decorated trees that have really been catching my eye.....a few of them have inspired the ideas I have floating around for my own tree. 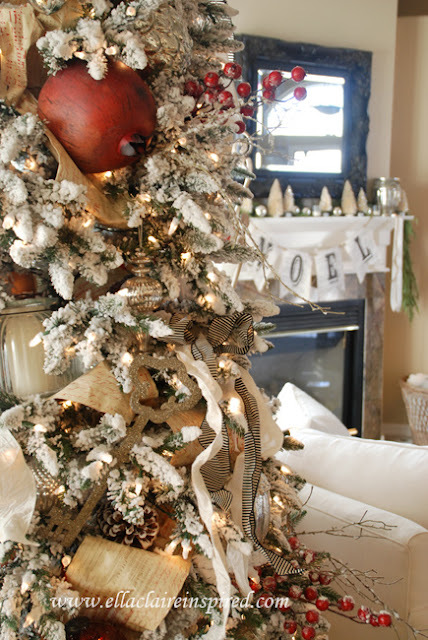 This first one from Sweet Something Design was the inspiration for last year....Isn't the tree gorgeous? 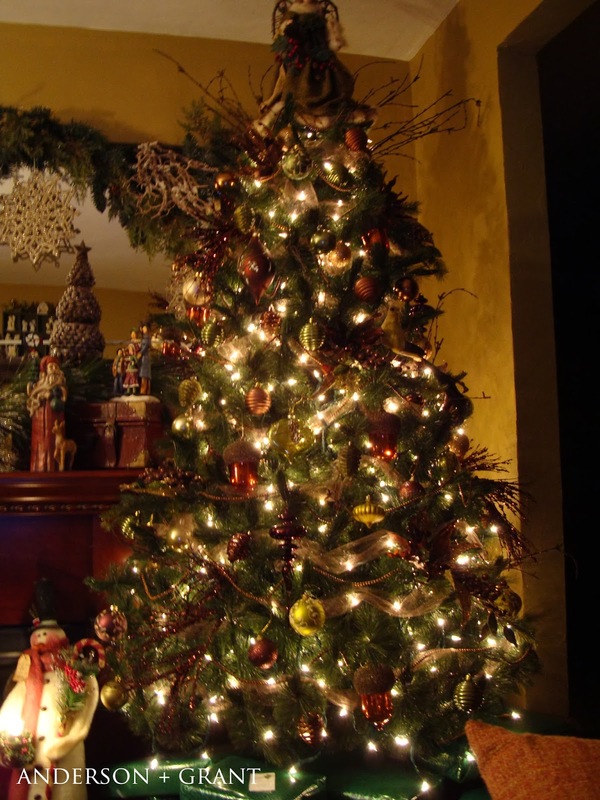 Is any of this inspiring you to decorate your tree? Which on is your favorite? Some of the pictures and links have been removed from this post because the blogs no longer exist. If one one of the images belongs to you and you'd like to have it removed, feel free to email me and I'll take it down immediately!